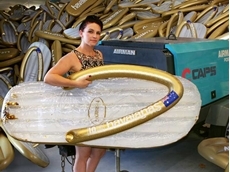 Caps Australia has, once again, extended its support to the Havaianas’ Australia Day Thong Challenge 2015. 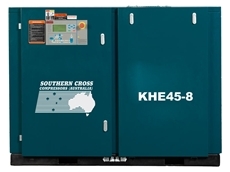 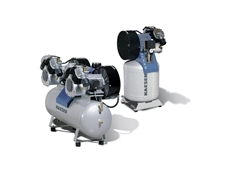 Companies are often faced with the decision of ‘repair or replace’ in the event of a compressor breakdown. 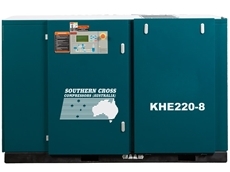 Air Powered Services presents KAESER dental air compressors featuring a compact design and quiet and powerful operation.